In its unique manner, the Germaine de Capuccini Royal Jelly Melting Make Up Removal Milk & Lotion dissolves makeup away from the skin to leave it feeling fresh and clean. Utilising the nourishing properties of Royal Jelly which prevents ailments caused by stress, this effective multi-use product combines the benefits of a cleanser, toner and makeup removed into one handy formula. Suited to all skin types, especially those under stress and feeling fatigued, it can be used multiple times a day to massage below the skin's surface. Removing marks caused by mascara, eyeliner and eye shadow, it offers a gentle alternative to harsher products while melting through the skin in a spa-like manner. Aqua (Water), Isopropyl Palmitate, Glycerin, Caprylic/Capric Triglyceride, Isohexadecane, Pentylene Glycol, Sorbeth-30 Tetraisostearate, Phragmites Communis Extract, Poria Cocos Sclerotium Extract, Royal Jelly Extract, Dipropylene Glycol, Acrylates/Beheneth-25 Methacrylate Copolymer, Sorbitan Sesquioleate, PPG-8- Ceteth-20, Dehydroacetic Acid, Potassium Hydroxide, Sodium Benzoate, Phenoxyethanol, Parfum (Fragrance), Limonene, Benzyl Alcohol, Linalool. 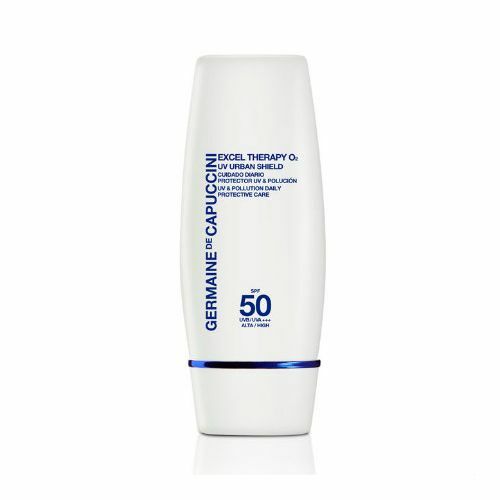 Massage Germaine de Capuccini Royal Jelly Make Up Removal Milk & Lotion onto the skin with a little warm water and rinse. 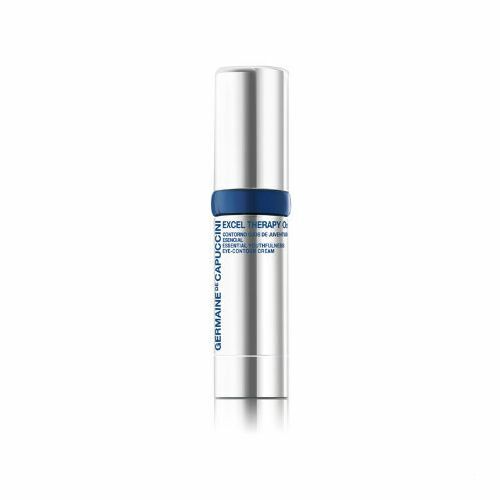 Use before going to bed, this will help to hydrate the skin and leave the complexion re-energised come the morning.